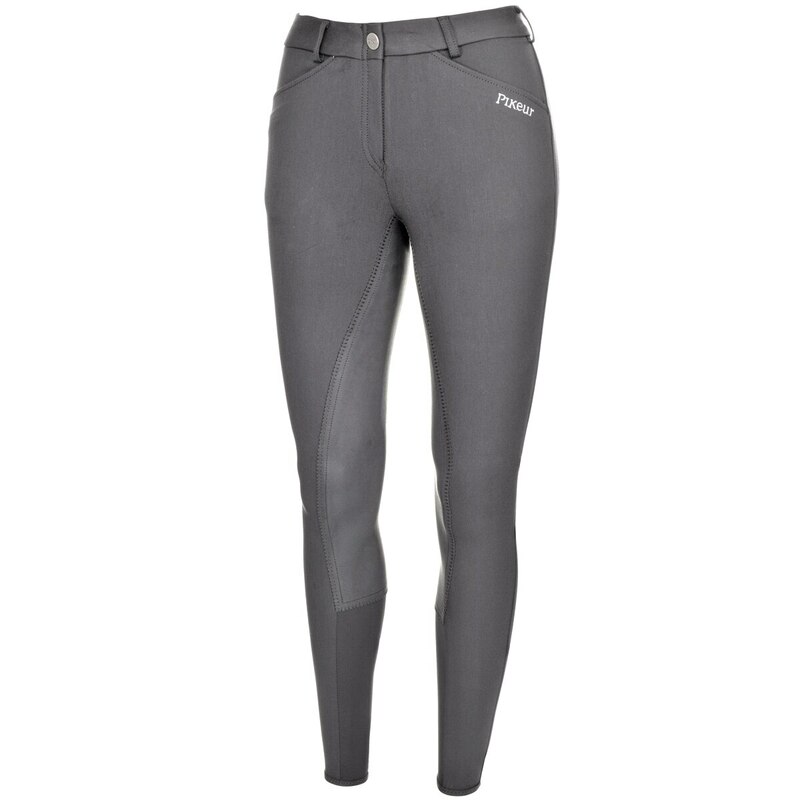 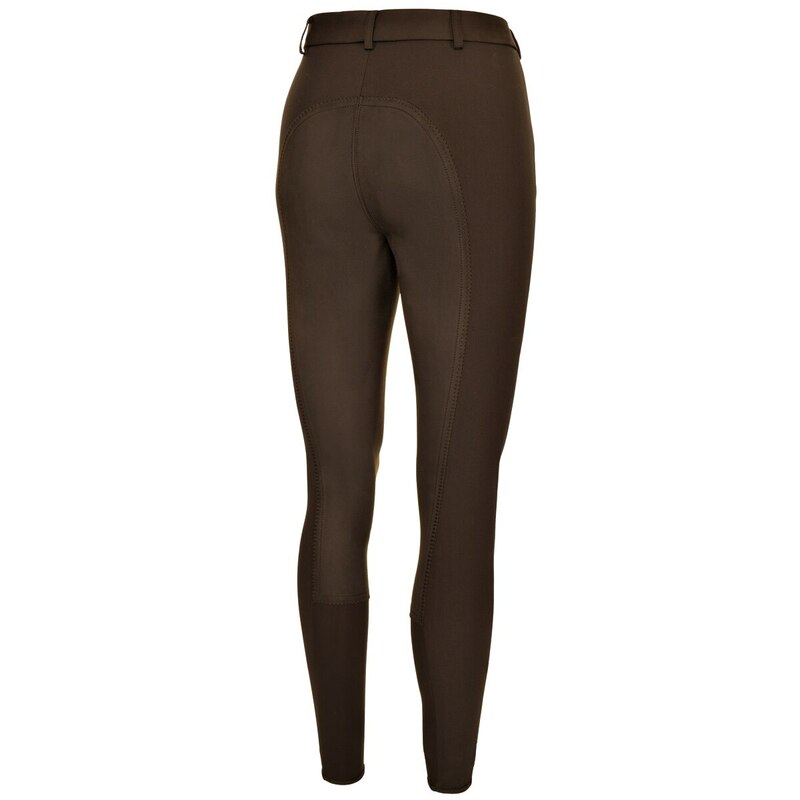 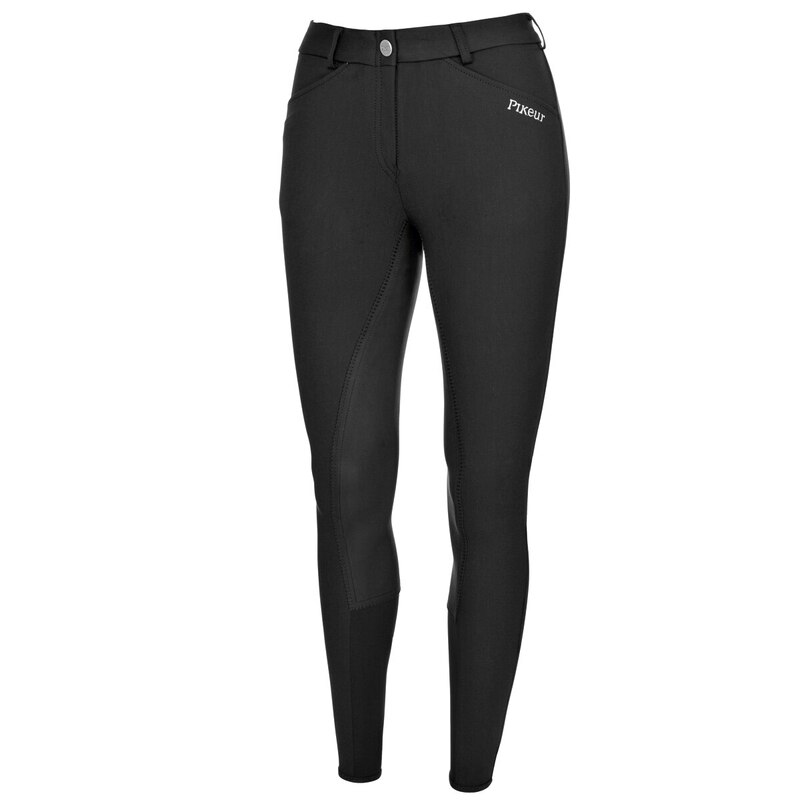 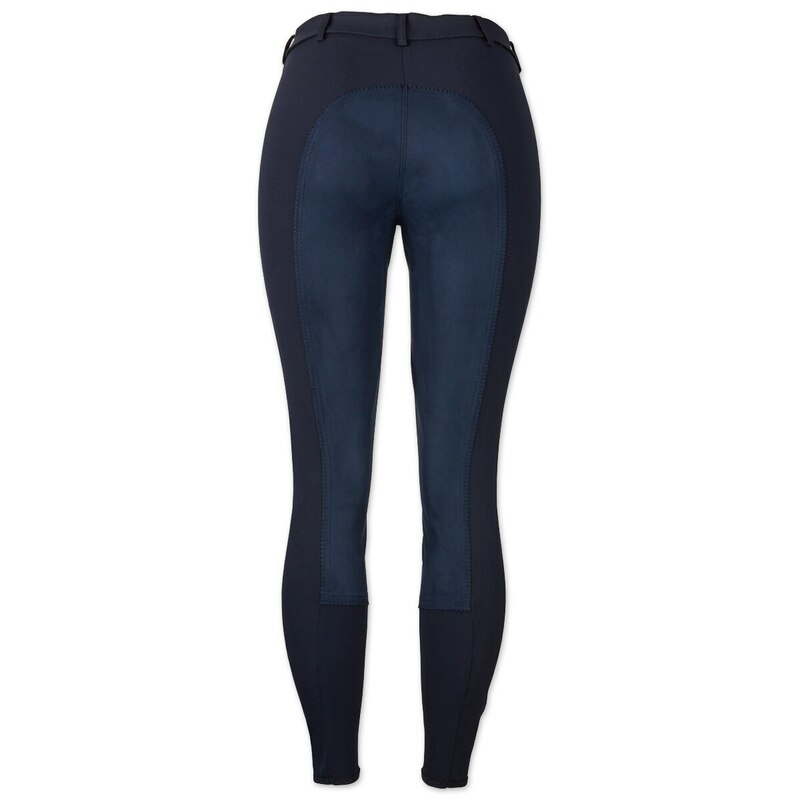 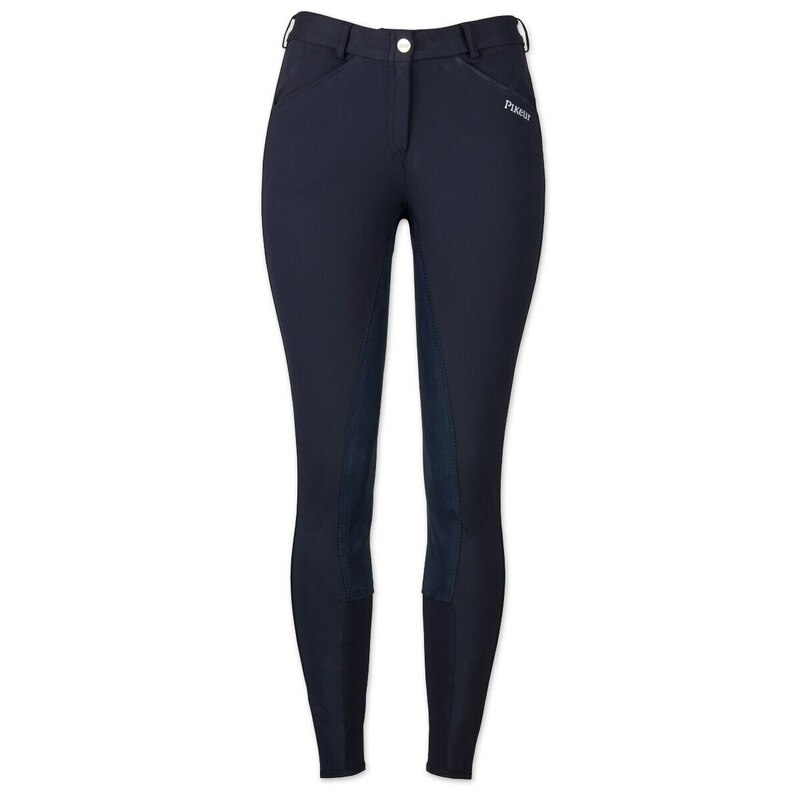 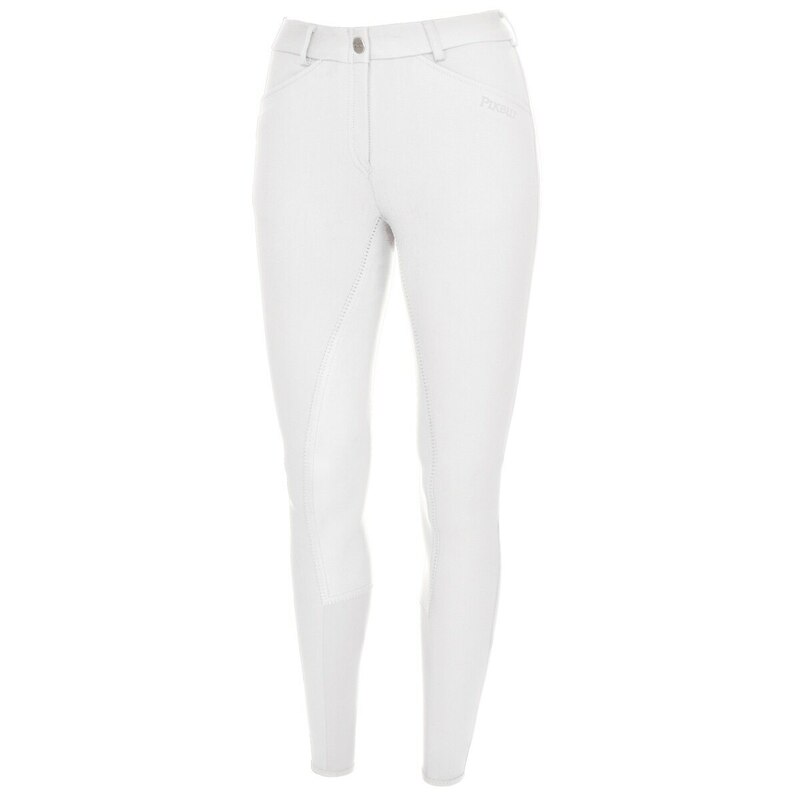 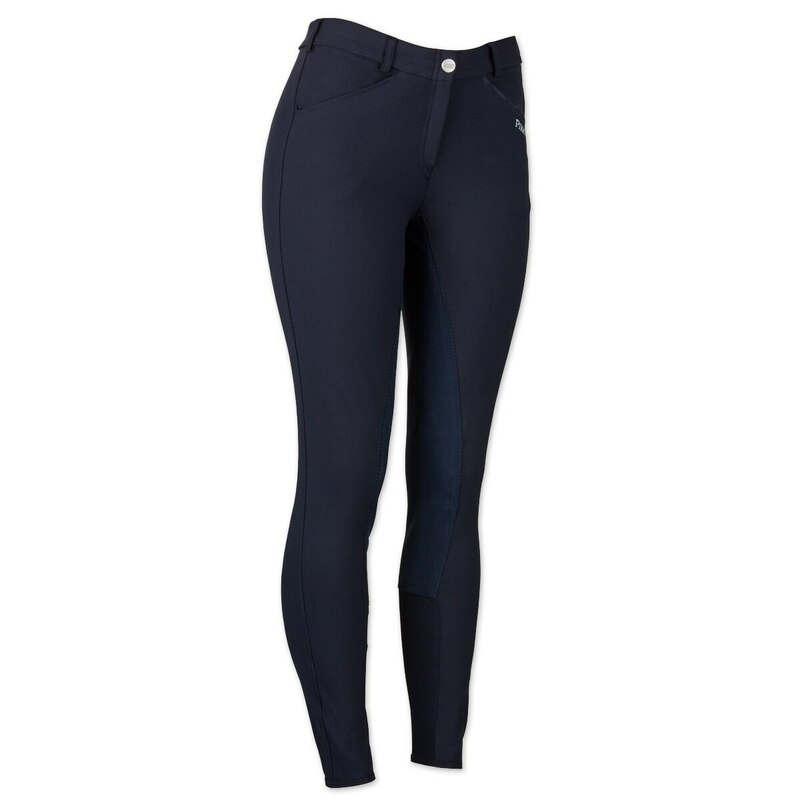 The Pikeur Balila Full Seat Breeches are made in Micro Cotton Dynamci Fabric. 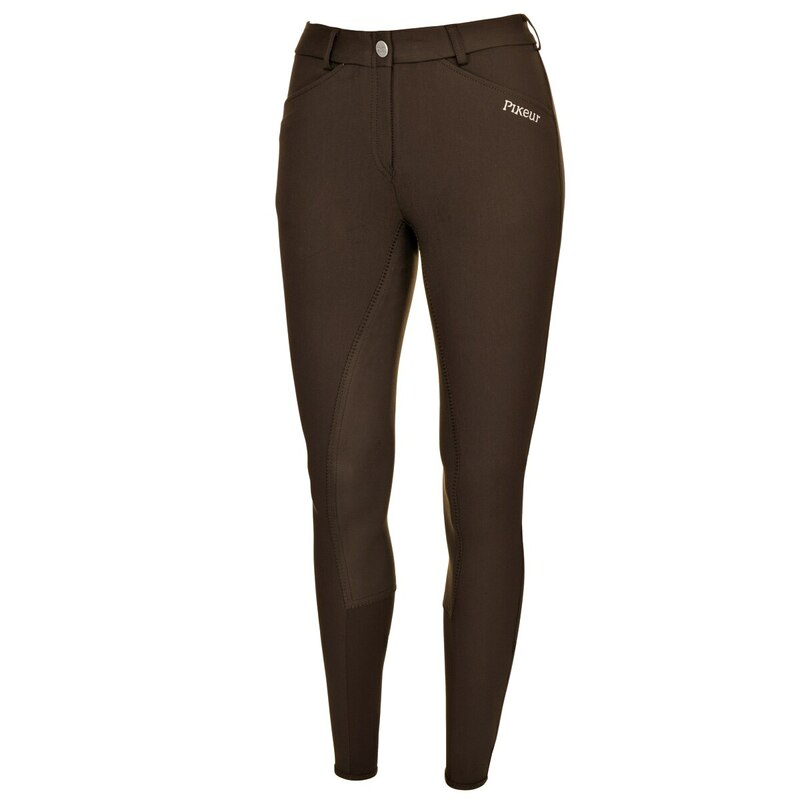 Features McCrown Full seat Slanted front pockets, Pikeur branding and stretch leg closure. Easy to maintain-Machine was cold, dry warm. 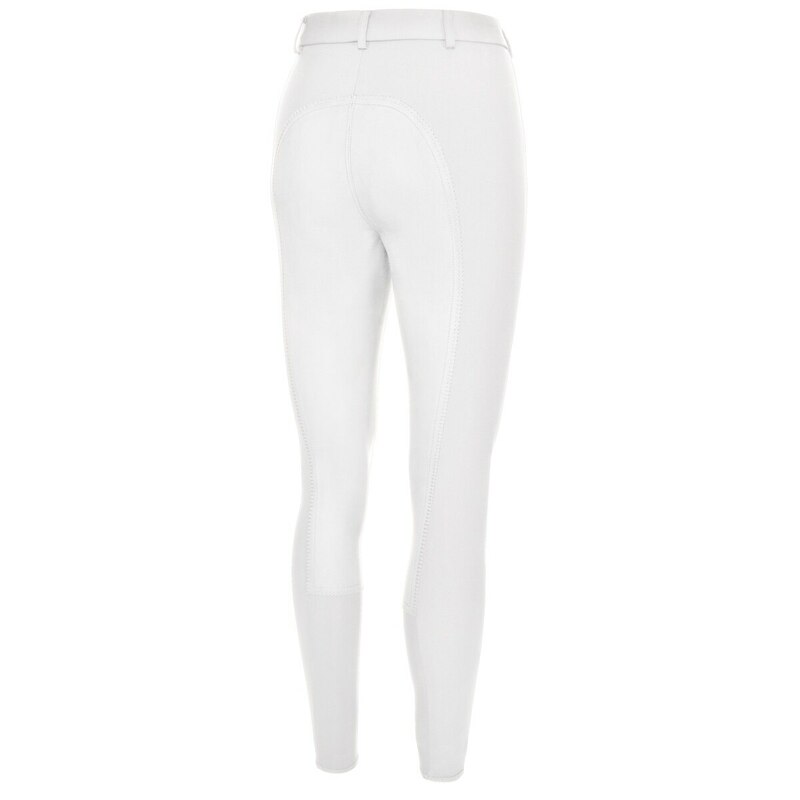 Made in Micro Cotton Dynamci Fabric.